Accomplished corporate workers and professional creatives need to present work samples to clients or employers for higher possibilities of work engagements to take place. With the competition between various industries, it is only essential for applicants to put more effort in presenting what they can offer. If you would like to have higher chances of being employed, hired or commissioned; using a digital professional career portfolio is one of the best tools that you can create to help you. A digital portfolio paves the way for prospective clients and employers to see the credentials, qualifications and actual deliverable of a person. It also helps in ensuring that an individual can fully showcase what he/she is capable of doing. 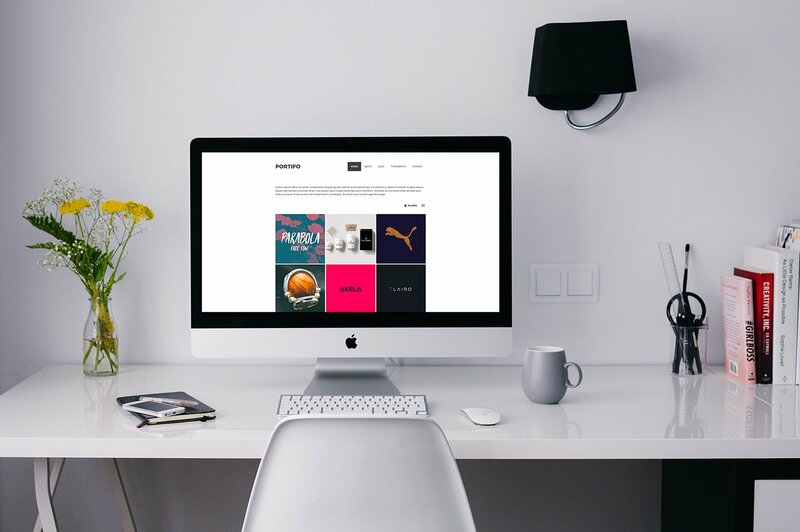 If you want to visually present your previous works, start by browsing through the samples that we have listed for you so you can have references and guides on how to properly create a digital portfolio. Graphic Designers. Since graphic design is mostly visual, graphic designers can use digital art portfolio examples to present their outputs may it be a compilation of logos, rendered images, and the like. Most digital portfolios are used by freelance graphic designers so they can easily market their works and services. Copy writers and digital writers. A digital portfolio can also be a collection of written works. If you think that digital portfolios are limited to images, then copy writers and digital writers can prove you wrong. Digital portfolios may contain both published works, personal writings, or a combination of both. Artists. Painters and other visual artists can use a digital portfolio so they can present their works of art in a wider scope. 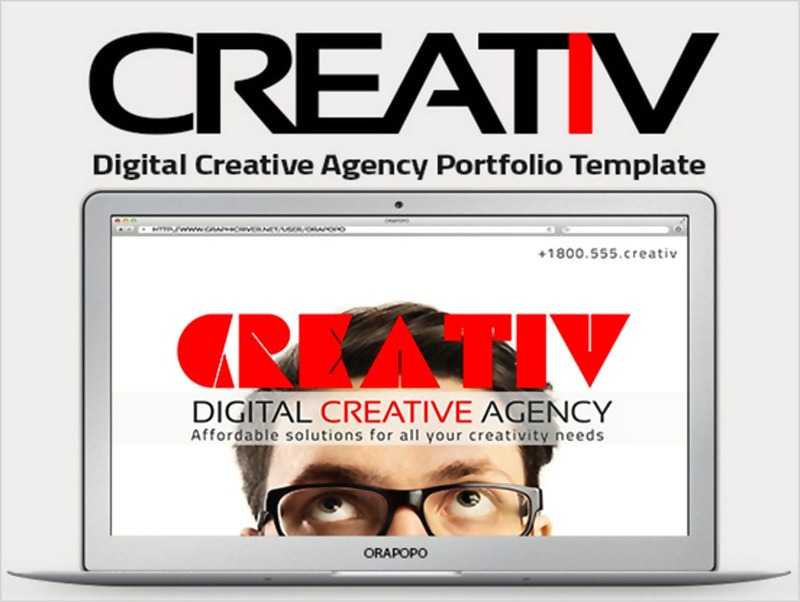 If you are an artist who would like to be more exposed in the market, then creating a digital portfolio should be one of the marketing and advertising activities that you should focus on. Photographers. It is very common for photographers to have an online record of their works. Digital photography portfolios can be used to show a specific kind of photography or it can also be a list of the samples of different photography types that a photographer is capable of doing. Can Professionals Use an Electronic Corporate Portfolio? To showcase your experiences in the field of marketing may it be through event handling, marketing plan organization or advertising work execution. Supervisors and Managers. 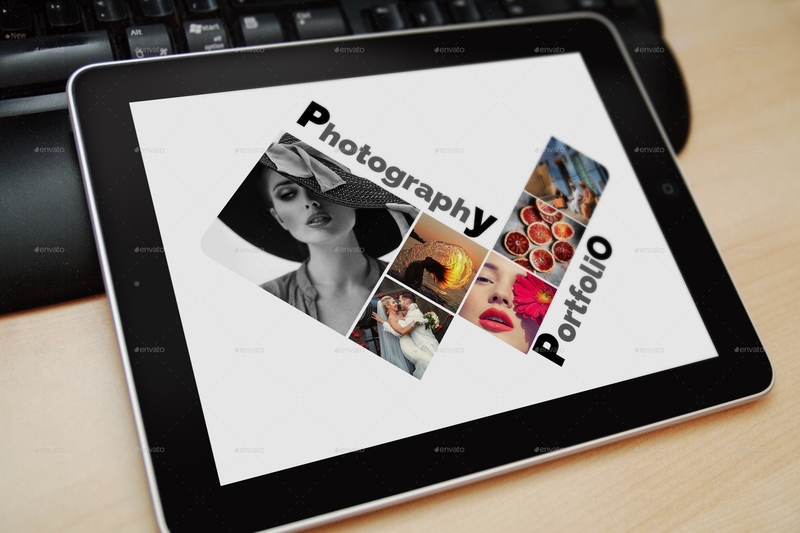 A digital portfolio is very helpful to people who have a wide range of experiences in a specific field of expertise for a long period of time. If you want to tastefully and formally present your achievements and experiences which can further strengthen your grounds as an expert in your professional undertaking, use a digital portfolio that employers can browse through and review any time of the day. 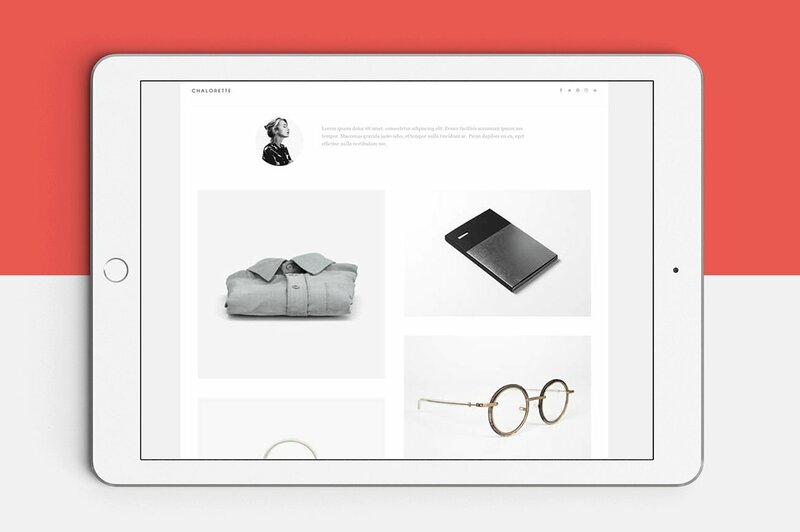 Your digital portfolio must be related to your personal brand. It is of utmost importance for you to create an attractive portfolio that can represent your precisely and accordingly. 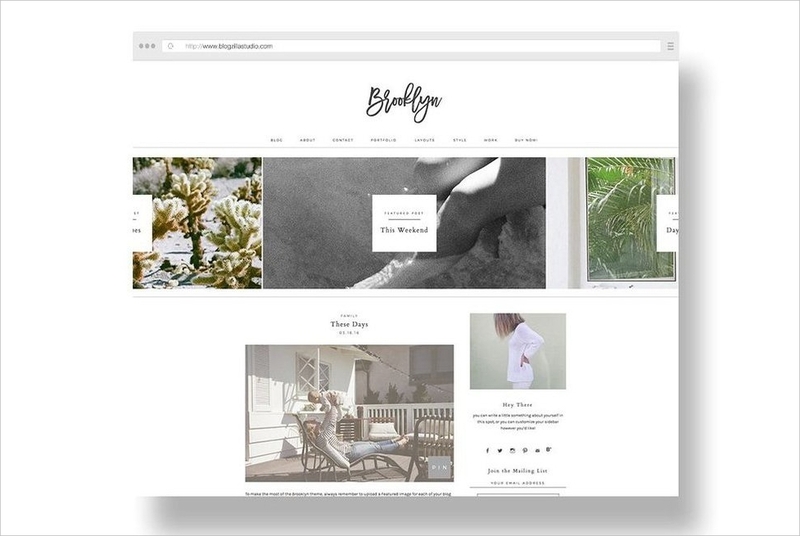 There are some digital portfolio formatting tips listed below that can help you come up with a refined and outstanding digital portfolio. If you are a rank-and-file employee or a budding artist, it will be best if your digital portfolio will be arranged chronologically. Your most recent outputs should be placed in the first parts of your digital portfolio so you can showcase your progression in the industry. There are some clients and/or employers that are looking for individuals who can specifically provide them their current needs. If there is a medium specialty necessary to be supplied for an undertaking where your digital portfolio will be used, make sure that you will properly categorize your work samples based on the demands of an entity. 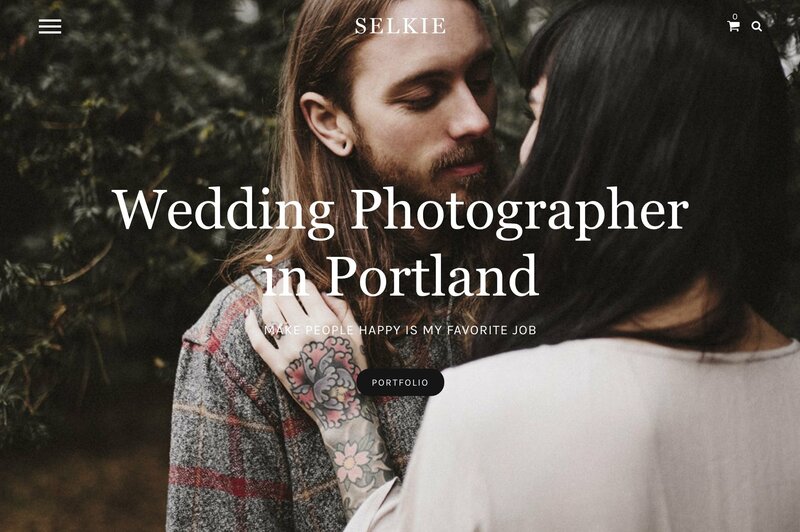 The format of your digital portfolio should consider the browsing experience of your viewers. 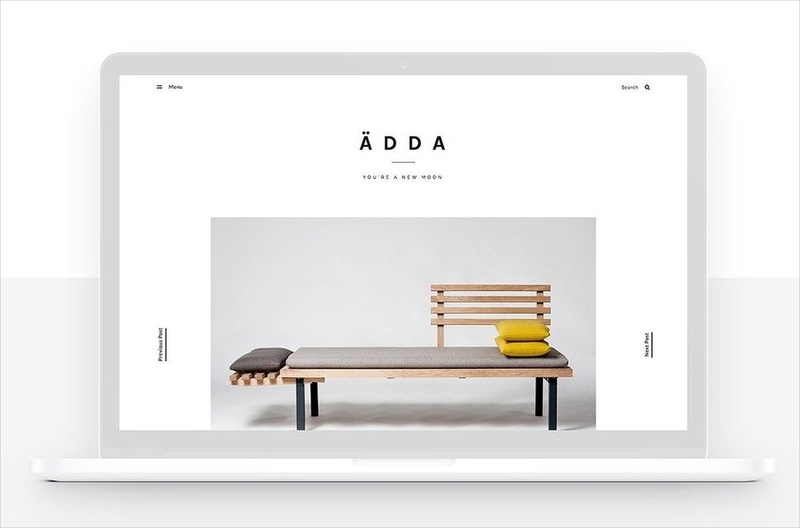 You can create a mobile-friendly digital portfolio as a lot of people are already browsing online through their mobile phones. 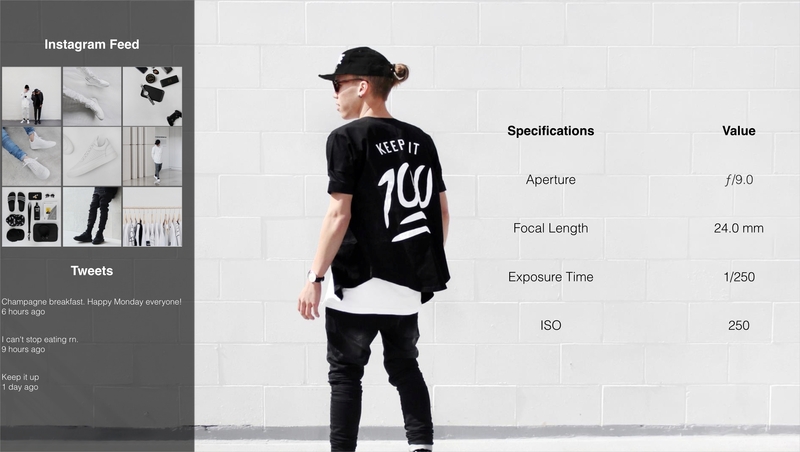 Always make your digital portfolio relevant. Be updated with trends and other industry demands so you can edit and update your digital portfolio based on the current needs and expectations of the field where you are currently competing with other professionals. A relevant digital portfolio can create an impression that you are not just highly-skilled with what you are doing but you are also resilient in facing varying instances and circumstances that are effects of outside factors. Ensure that you will choose your best works. The stronger your samples are, the more possibilities that clients and/or employers can be impressed with your presentation. Do not be pressured to provide a lot of samples as variety can still be shown even by just using five to ten samples. 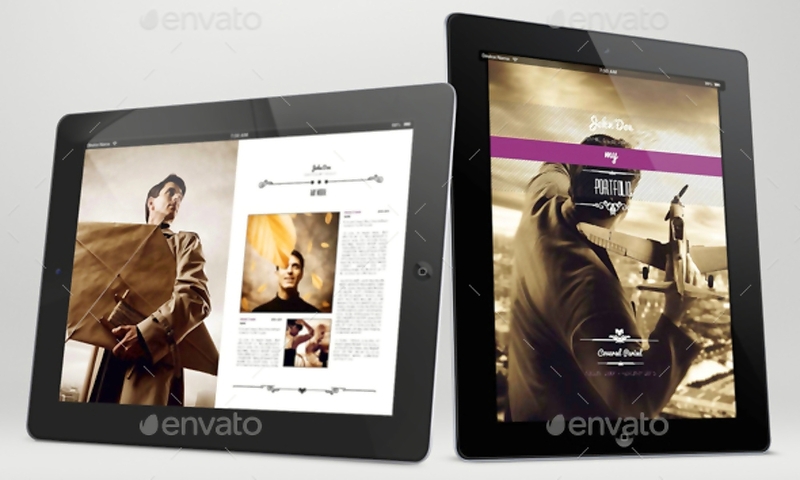 Give the most impact by using two of your best works as the first and last samples of your digital portfolio. Usually, your first and last samples are the items that viewers remember within the entirety of your portfolio unless they are personally blown away by the other samples that you have included in your portfolio content. 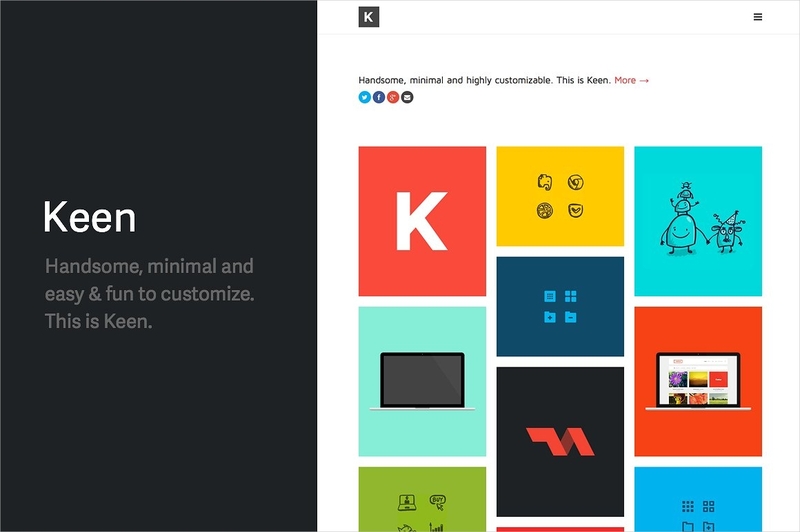 Select digital portfolio samples that can represent who you are. The samples that you will choose should be based on your own strengths, technical skills, abilities, and industry experiences. You can easily provide an impression of your range if your samples can represent who you are as a professional. To create a platform where an entity can present his/her body of work which can be used as a reference either for personal or professional growth. When creating your digital portfolio, always remember the reason why you are making or developing one. It is essential for you to have a clear idea of what you would like to present and how you want to be represented. 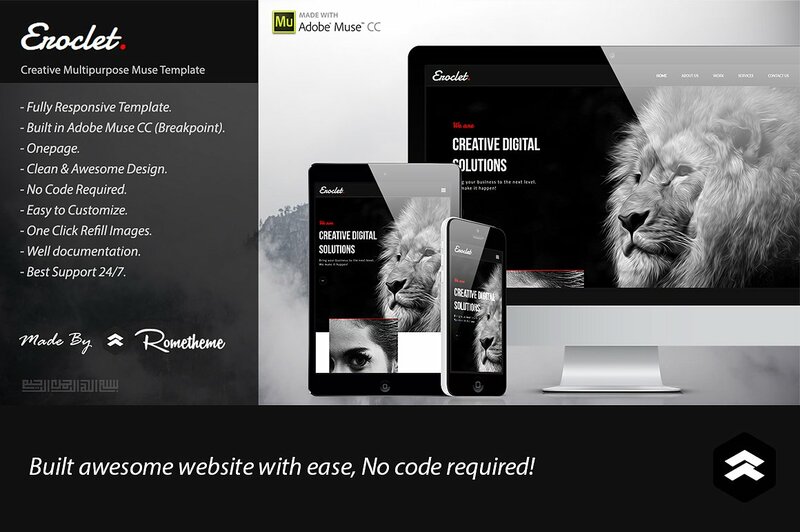 Your digital portfolio is a more informative and elaborate business card. It can make you either marketable and desirable or the other way around. 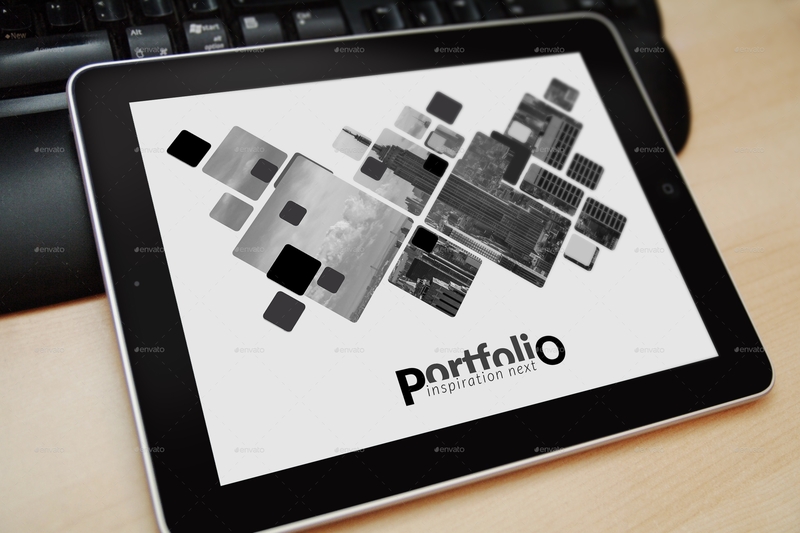 If you want to have a digital portfolio that can serve its purpose accordingly, always remind yourself to carefully consider factors, like your portfolio layout and actual work samples, that can affect the success of each process that you need to implement when making your digital portfolio. 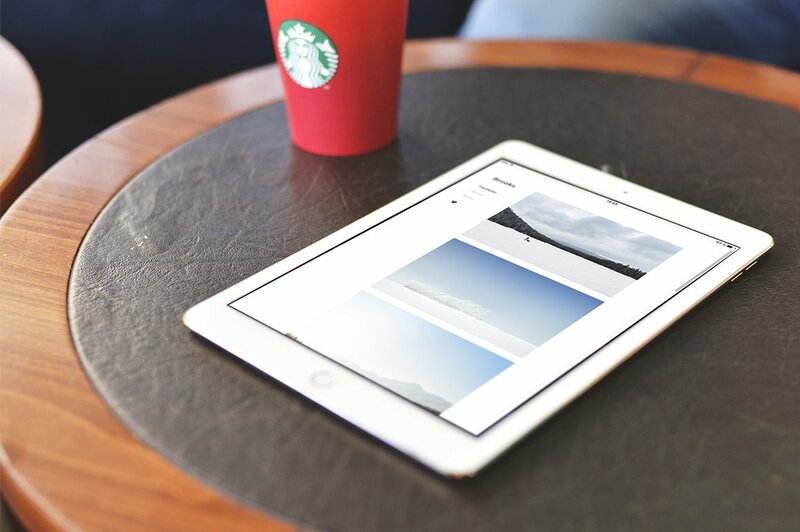 No matter where industry or field you are, using a digital portfolio can truly provide you with a lot of advantages when it comes to reaching your market and advertising your self. Use one now and be amazed at how the perception and impression of clients/employers may change when they become fully aware of what you can bring to the table.